The 12-day-long International Kolkata Book Fair has registered a record sale of Rs.21 crore, the organisers said. It was Rs. 1 crore more than the sales figure at the book fair in 2018, according to data available till Monday evening. Altogether 23 lakh people had visited the book fair, since its inauguration on January 31. 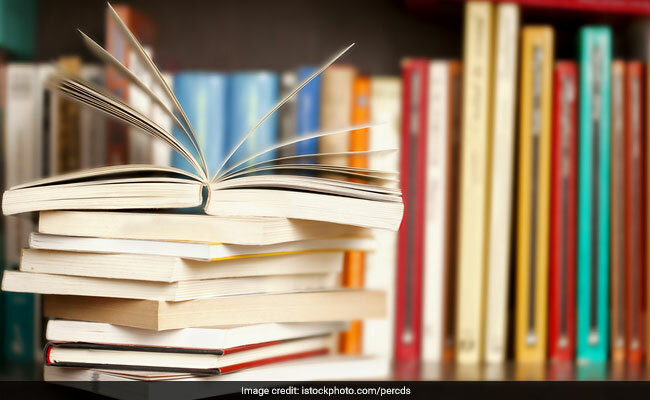 Russia will be the focal theme country of the 44th International Kolkata Book Fair to be held in 2019, the organising body, the Publishers and Book Sellers Guild, said. The next edition of the International Kolkata Book Fair will therefore fittingly make Russia as the theme country which will be in sync with the tradition to name one theme country every year to create awareness about that nation among the people and boost cultural ties, Mr Chatterjee said. The guild has felicitated a teacher from Chakdah in Nadia district for buying books worth Rs.2.42 lakh from this edition of the book fair as “such people should be brought to the limelight for setting an example for the new generation of book lovers,” Mr Chatterjee said. Four winners of a lottery, held to promote buying of books, were also gifted a designer book shelf each by the organisers. The shelf was filled with books of their choice, worth Rs. 1 lakh.